PLEASE CALL FOR VERY BEST PRICE! 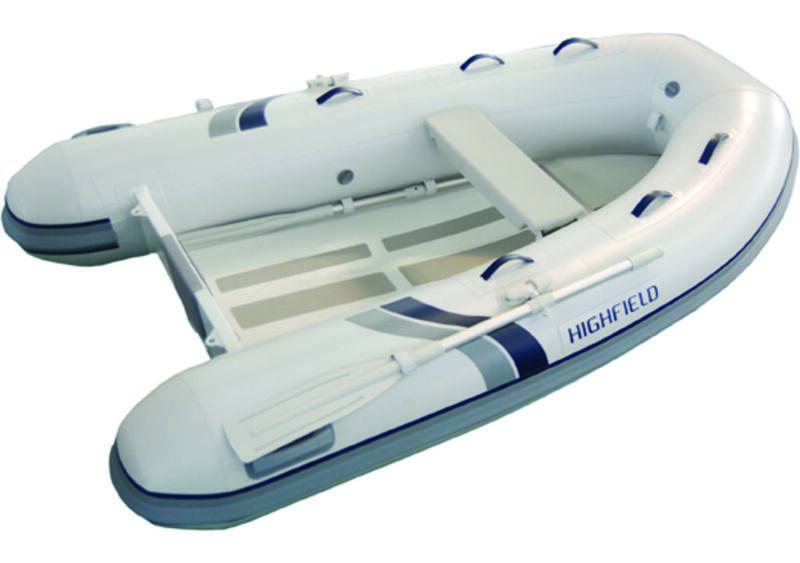 Extra level of comfort for this double deck hulled dinghy that will keep your feet dry. 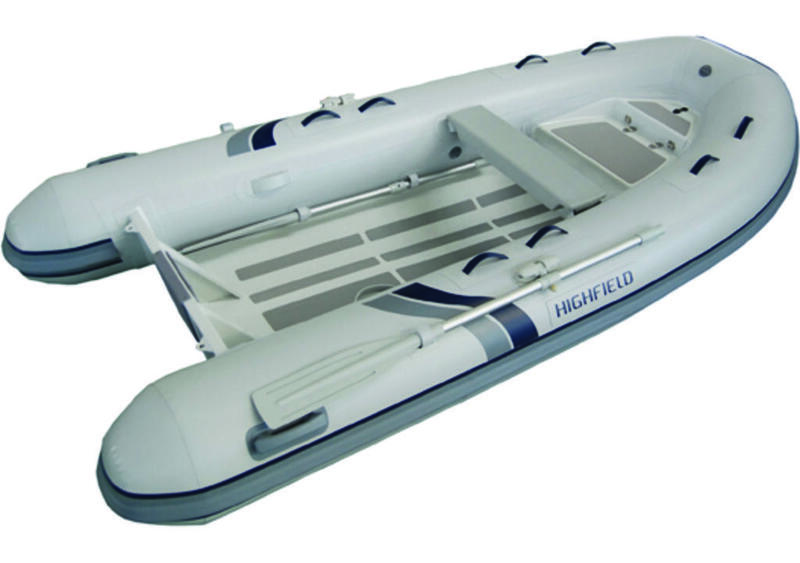 The high quality finish and luxury look belies the fact that this range of tenders has been designed to work hard. 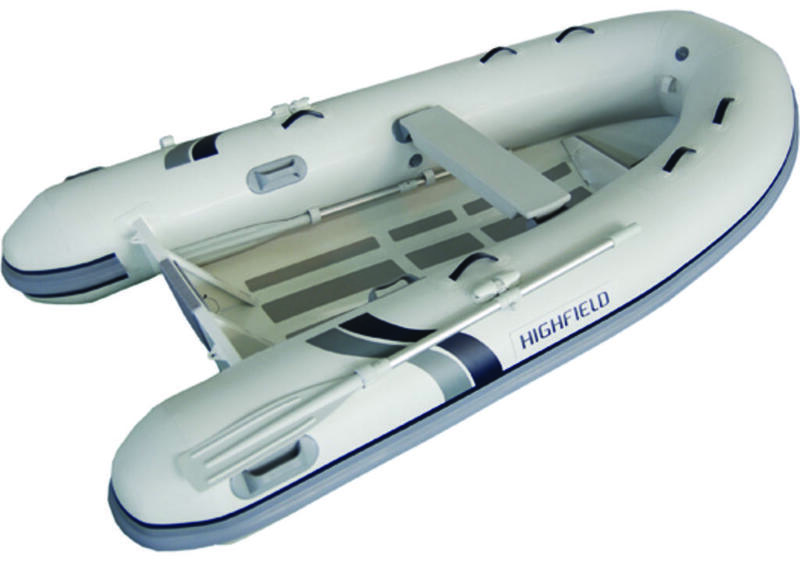 A durable aluminium hull coupled with full length keel guards make these ideal for those beach-hopping days with friends and family. 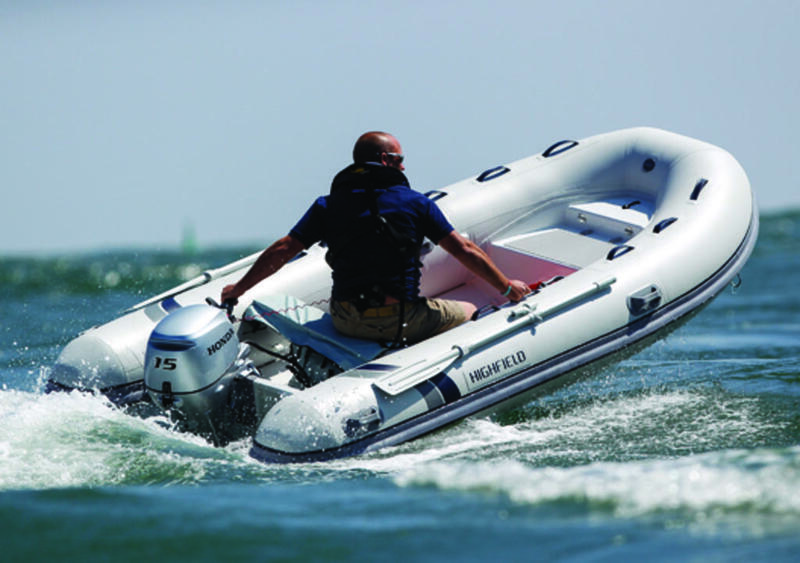 The large weight savings achieved compared to equivalent GRP tenders means you’ll enjoy impressive performance with smaller engines, and with excellent payload capacities, the Classic range really does offer a tender for everyone. 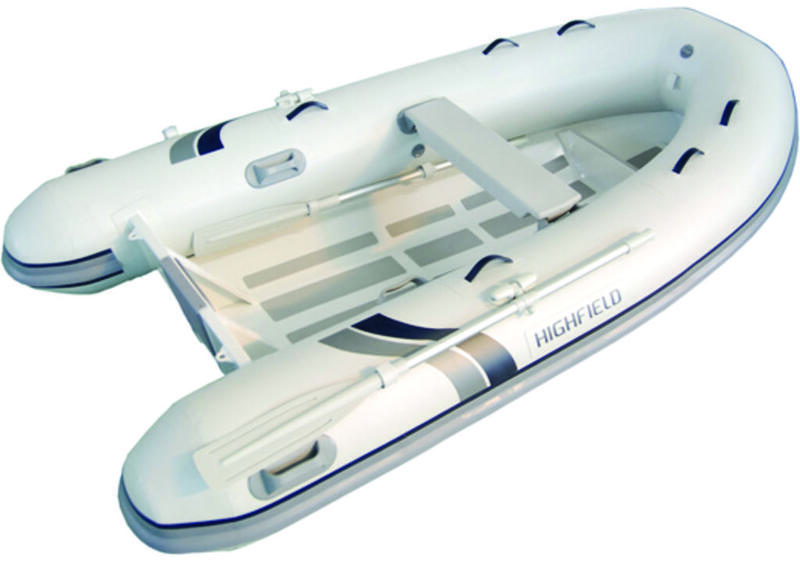 The hulls of the Classics are built of 2.5mm thick powder coated marine grade aluminium. The tubes are made of 1100 dtex coated fabric.